"Music Box Circus" brings your favourite toys to life and takes you on a delightful journey filled with magic, acrobatics and circus. Prepare to be amazed by the astounding talents of the CircoBats Performance Troupe as they tumble, climb and fly. CircoBats is an Adelaide, not-for-profit, organisation that was founded by the late Franky Charman-Green in 2008. Since its beginnings, the CircoBats Performance Troupe has been involved in various stage productions, including Lazy Circus (2008) and Grandma’s Dream Garden (2009), both of which featured in the Adelaide Festival Program, Cirque du Gymnastique (2010-2012), Circus of the Seven Seas (2014, 2016), Spaced Out (2016), Animal Academy (2017) and Music Box Circus (2018). The CircoBats Performance Troupe is a group of talented and dedicated young South Australian performers and are aged between seven and eighteen years of age. 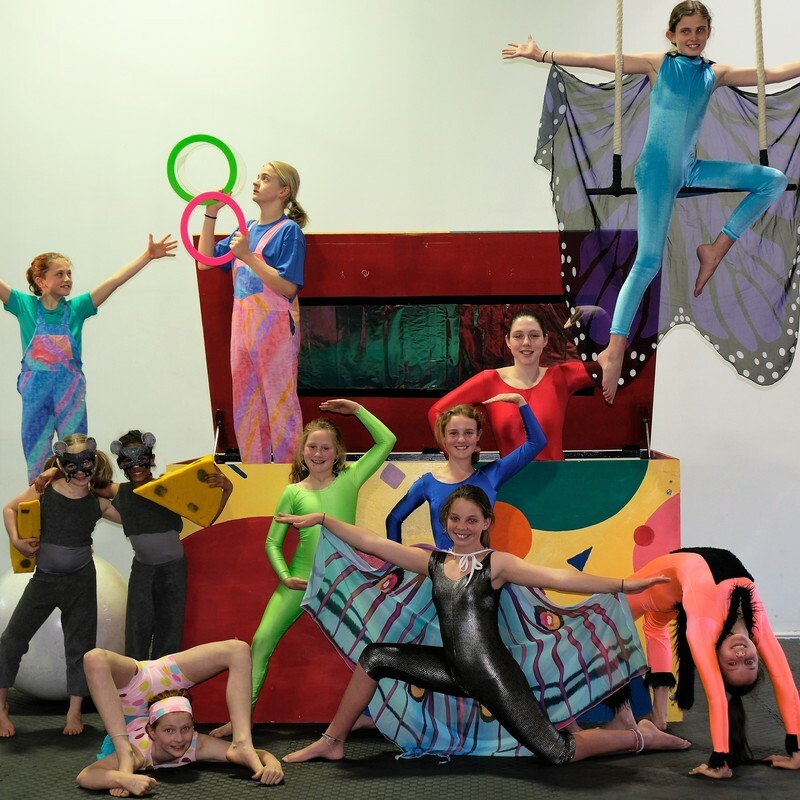 In 2016, CircoBats expanded to become CircoBats Community Circus, a fully-fledged circus school offering various classes to adults and children of all ages.